It is now a month ever since Makerere University and its affiliate, Makerere University Business School (MUBS) released the lists of students that will be self sponsoring their respective academic undergraduate programmes, call it privately sponsored students. A list indicating some of the most sought after things in any university community in a period like this won’t be complete if hostels are not among the items. That room or rooms where you will have to find solace after a long and exhausting day of lectures at Campus. The Nile Post took time off to compile a list of those hostels and alternative accommodation spaces that could come in handy for the fresh students and those that were previously commuting but may wish for a change of place. Students admitted at Makerere University (MAK) on private sponsorship always get that alternative of booking up places in the University halls, a few bed spaces have been reserved for the new entrants who may wish to be accommodated. These will however have to apply through the Dean Of Students, Room 214, Senate Building on acquiring their original admission letters. 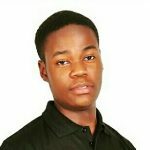 According to Bruce Mukisa a third year student at this university and a resident of Nkuruma hall, a room in the halls goes for 300, 000/= with out meals. “Meals are offered separately in the various food courts at Nkurumah, Mary Stuart, Galloway house and Kabanyolo at a small fee” – Bruce told Nile post. The university however grants permission to students who may wish to reside in any of the various hostels around Wandegeya, Kikoni, Nakulabye, Makerere among other areas and below is a summary of the rooms and their specific charges in some of the hostels we tried to reach out to. 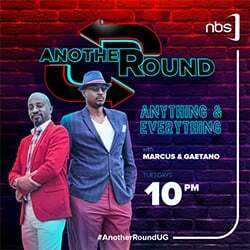 Our journey continued to Nakawa at the Makerere University affiliate, Makerere University Business School. 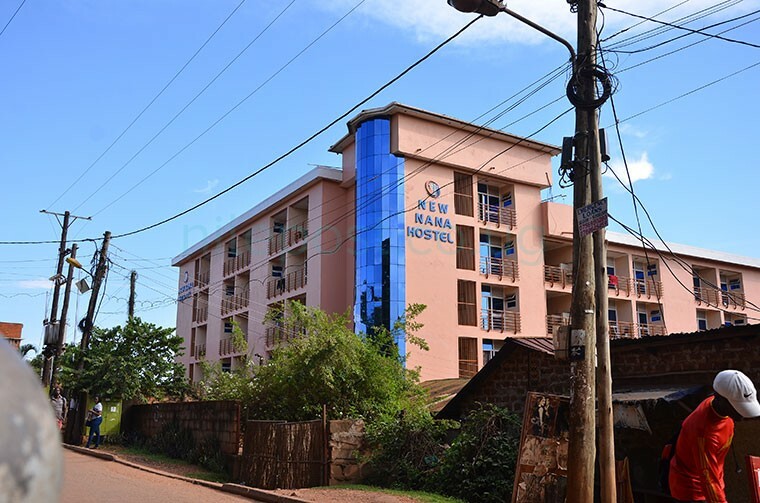 Students here will not have the alternative of residing in University halls but rather in any of the several hostels around Nakawa, Kataza and Bugolobi. 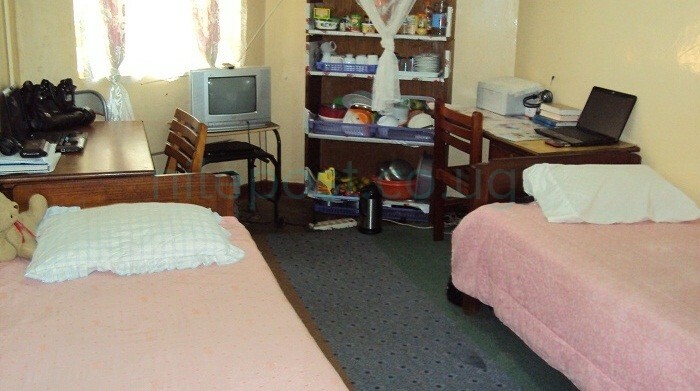 We found out that there is an alternative of rentals which come in handy and rather cheaply for many campus students although they don’t assure your security as a student like a hostel would do. 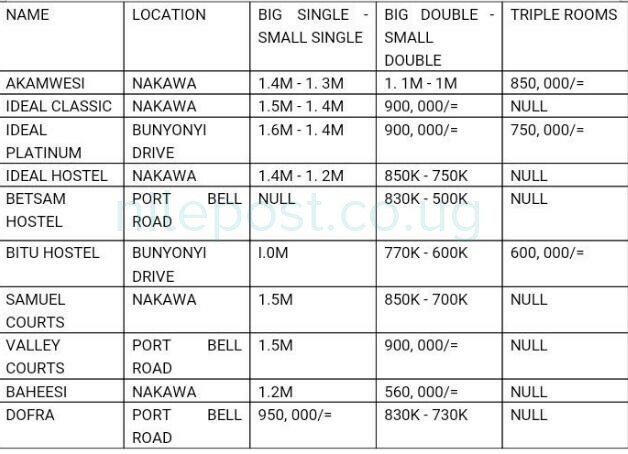 These go for between UGX 200,000/= a month to around 400,000/= depending on the area and the stature of the rental.